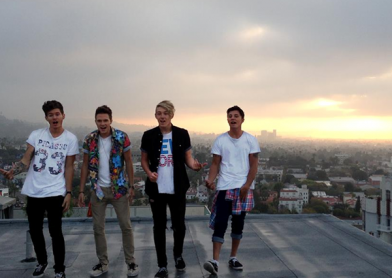 Aussie favourites What About Tonight drop brand new cover! Aussie band What About Tonight dropped a brand new cover video today, a mix of See You Again and Stay With Me! 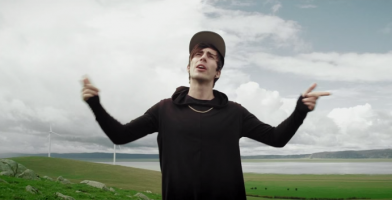 YouTube sensation BriBry heads out on Aussie Tour next week! 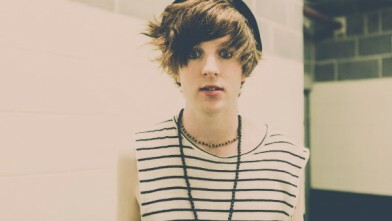 YouTube favourite BriBry will be returning to Australia and New Zealand next week as part of his world headline tour. 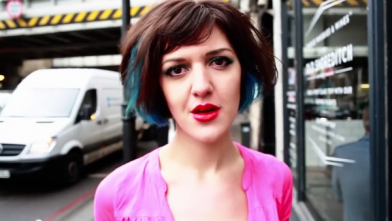 Emerging pop artist Jazz Mino is ready to drop her incredibly catchy new single ‘Blue Eyes’. Her debut single ‘The Dorkiness In You’ caught the attention of media and social media alike, to the point where she even played a private gig for Mayor of London, Boris Johnson, and other distinguished guests. ‘Less Talk, more action’ something we hear all the time, and that is something that Brisbane pop-rockers are embracing! Dance Moms star Maddie Ziegler set to take on new York Fashion Week! 12-year-old ‘Dance Moms’ star Maddie Ziegler, who is perhaps most well known for her appearances in Sia’s music videos, is ready to add yet another thing to her impressive resume, which includes performing at the Grammy awards, two highly successful Sia music videos, starring on ‘Dance Moms’ and a whole lot more, pretty impressive for a girl who hasn’t even hit her teens yet! As the lights flicker and the music starts to build, you can tell that British four-piece The vamps have some genuinely excited and dedicated fans, some of which have been camping out since 2am or perhaps even earlier. 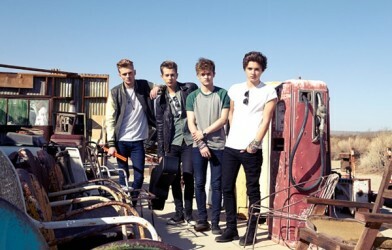 It gives a sense of how far they have come since their early youtube days, and how much their fanbase has grown. Aussie Rapper/Singer Nick de la Hoyde has released his debut single, and it certainly doesn’t disappoint! The new track was produced with Chicago Hip Hop Producer Lemoyne ‘LA’ Alexander, who has produced for the likes of R Kelly and many more. 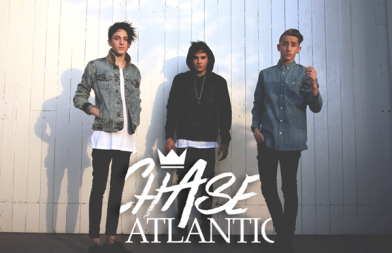 Aussie Rock/Pop band Chase Atlantic have finally released a new track, and it definitely does not disappoint! ‘Meddle About’ is definitely set to be one of the hottest independently released tracks of 2015! 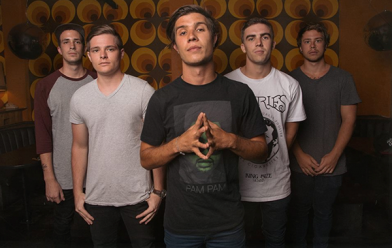 Young Lions to release new album ‘Blue Isla’ and announce Australian Tour! Brisbane 5-piece ‘Young Lions’ are ready to storm the Australian music scene, with the release of their sophomore album ‘Blue Isla’ on January 27! The lead single for the album, ‘When Will We B Free?’ sets the tone for the album, and is said to be a big step from their debut album ‘BURN’. WATCH: Sia releases controversial new ‘Elastic Heart’ music video! Australian pop princess Sia is being slammed by critics and music lovers alike for her new video ‘Elastic Heart’.